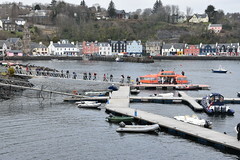 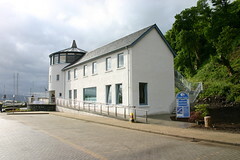 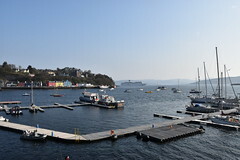 Founded in 1983, Tobermory Harbour Association is a community owned hub port. 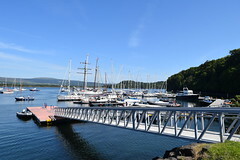 The THA owns, manages, and maintains on behalf of the community many of the facilities within Tobermory Harbour. 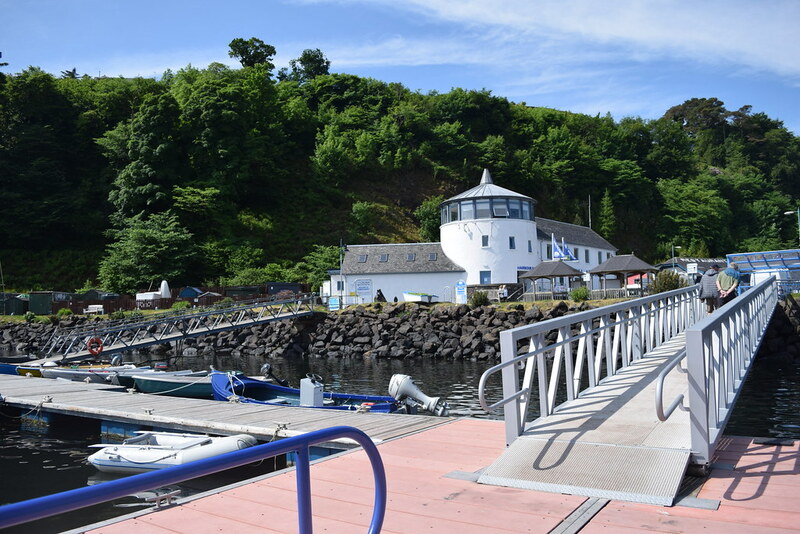 The THA became a Statutory Harbour Authority in June 2017 and continues as a community not-for-profit organisation. 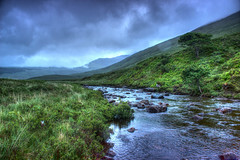 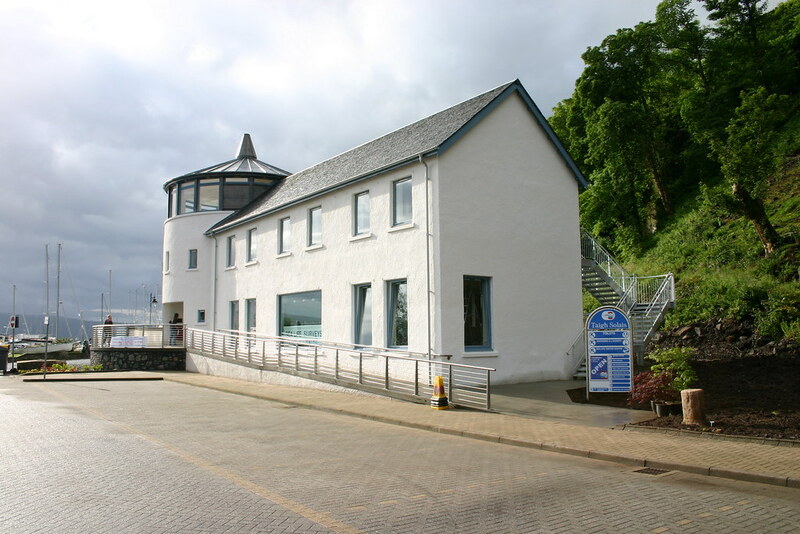 The THA is committed to local enterprise and the devolution of responsibility back to the community. 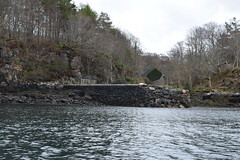 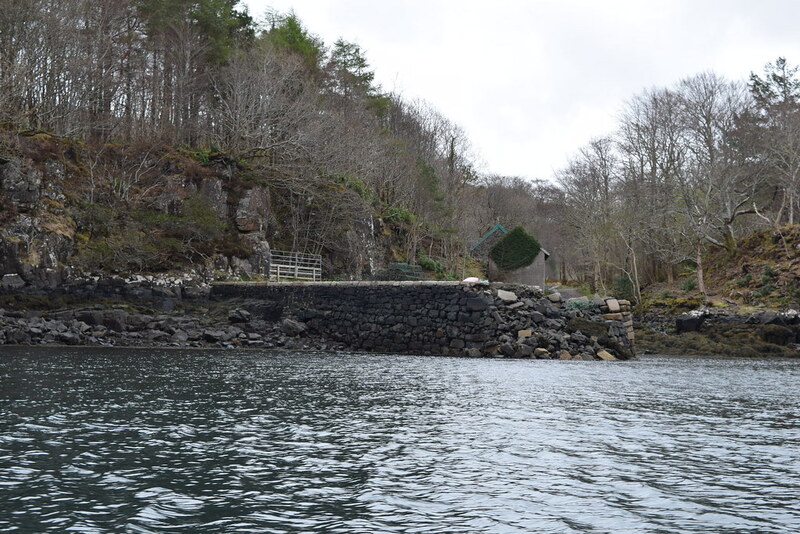 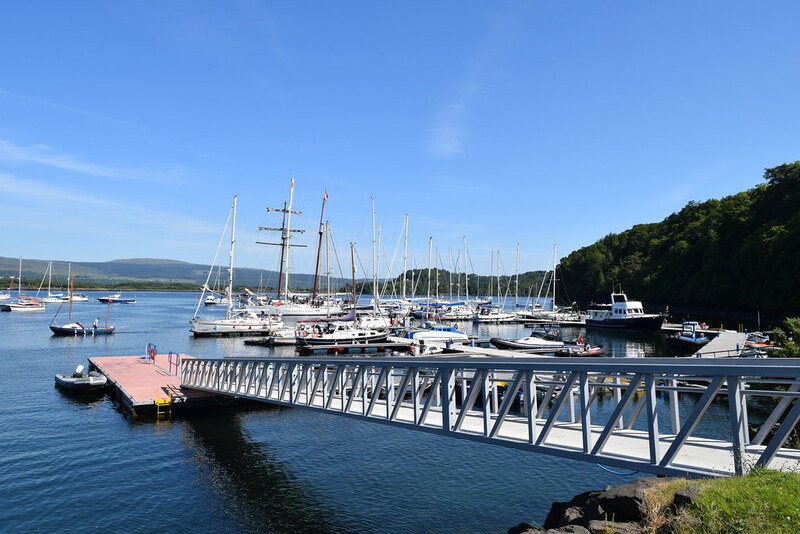 Tobermory Harbour Association has embarked on a long term programme to build, purchase, lease, and acquire by donation assets to provide ‘Facilities for All’. 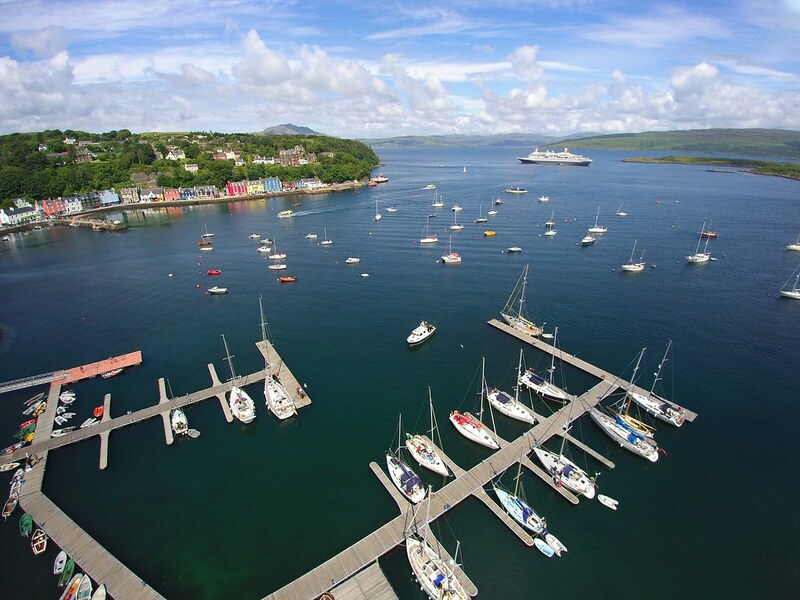 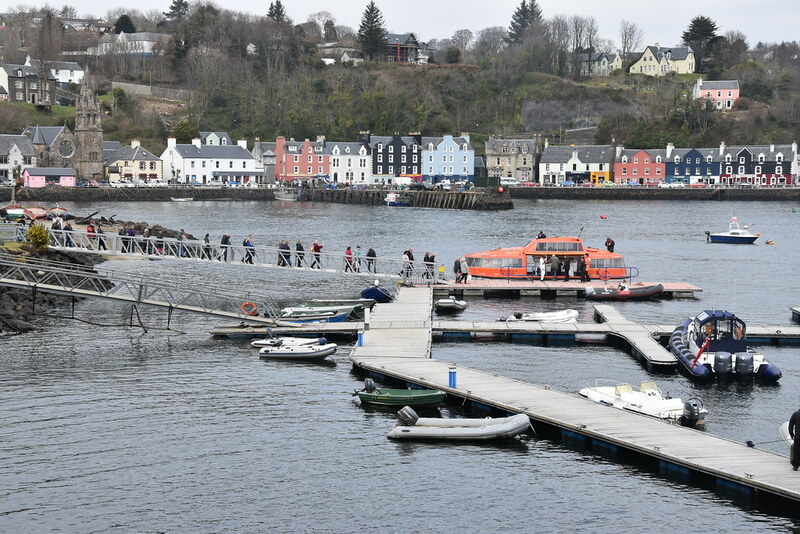 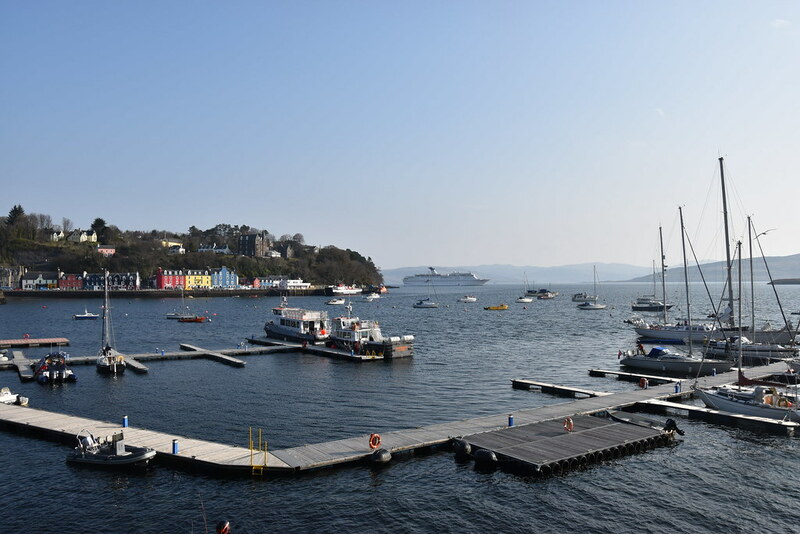 Facilities that will benefit the Harbour Membership, encourage visitors afloat and enhance Tobermory, whilst preserving the integrity of the Bay and its environs for the benefit of all stakeholders and the general public. 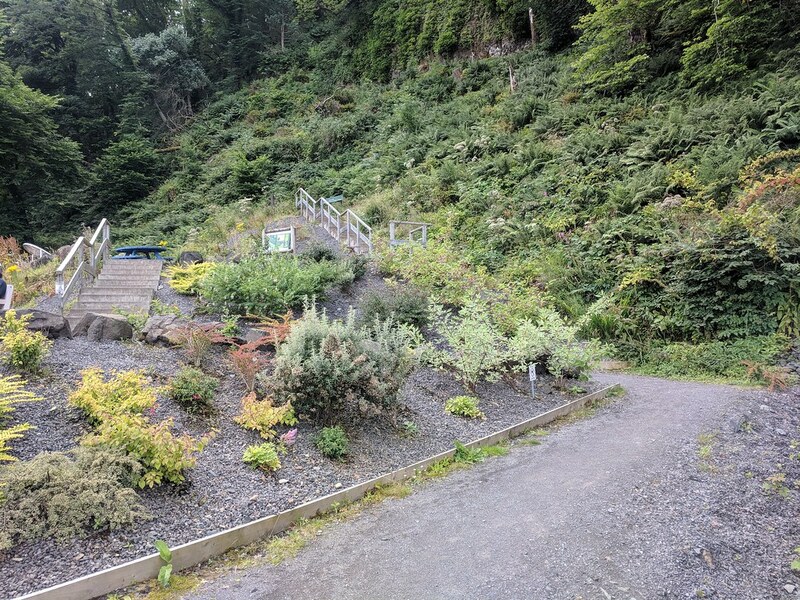 We are committed to retaining a sense of community and to invest in future facilities that promote well-being and local prosperity. 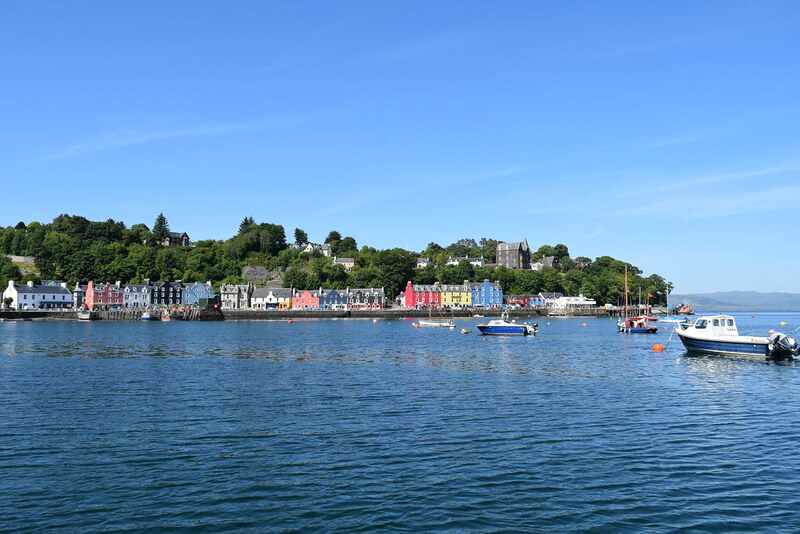 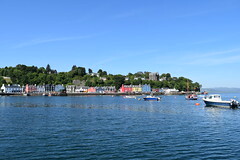 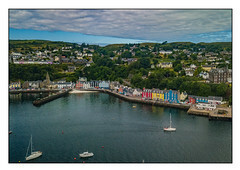 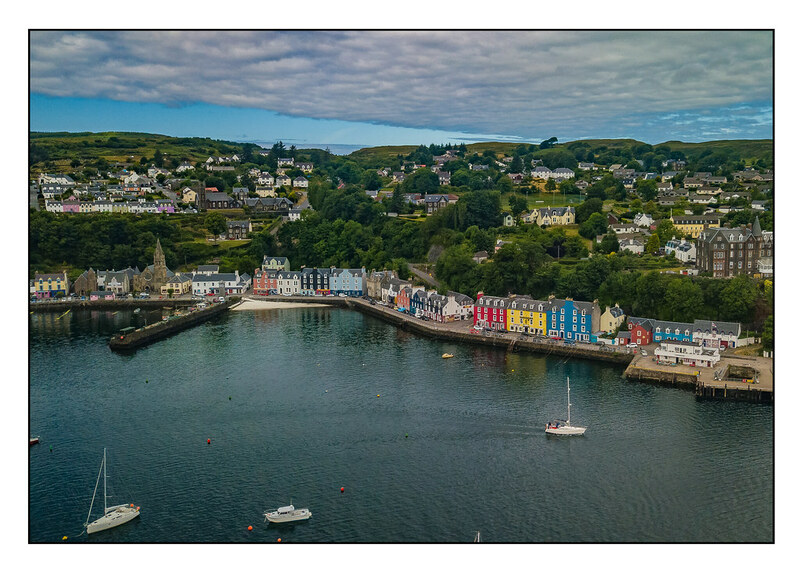 Tobermory Harbour is a key stepping stone to other Islands and remote rural communities up and down the Scottish West Coast and will commit ourselves to building future facilities that strengthen and encourage these links for pleasure or commerce across the water.